KBETHOS Winter Trapper Aviator Hat Series. 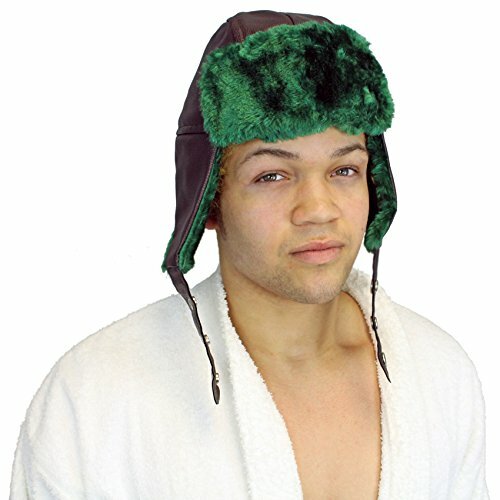 Great Aviator Caps Made Best to Keep You Warm During the Cold Winter. Comes in Various Colors and Styles, This Hat is a Must Have to Accommodate All Outfits You Decide to Wear for the Day. Stretches to Fit All Head Sizes. 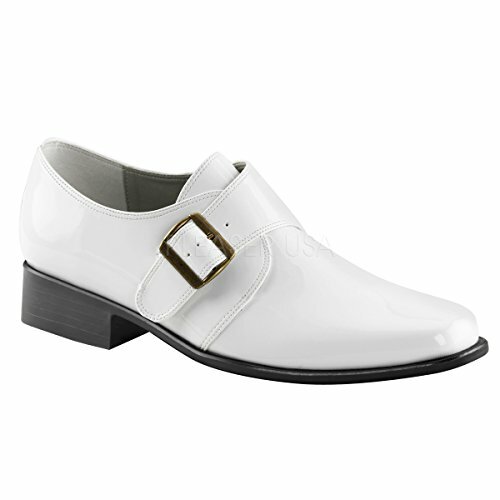 A Must Have Item! 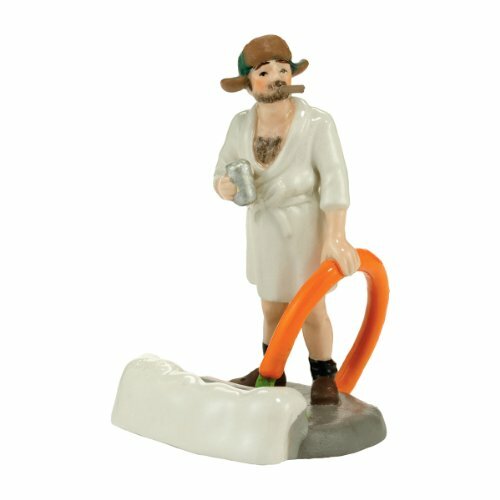 Cousin Eddie from National Lampoon's Christmas Vacation has been given the POP treatment with this National Lampoon's Christmas Vacation Cousin Eddie POP! The idiot cousin who means well but just doesn't know any better stands 3 3/4 inches and comes in a window display box. 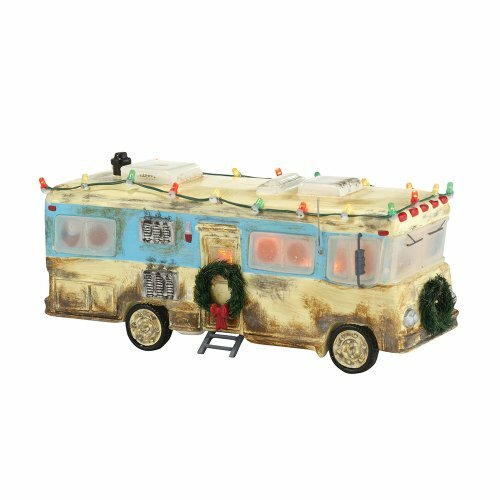 Check out the other Christmas Vacation figures from Funko! Collect them all! 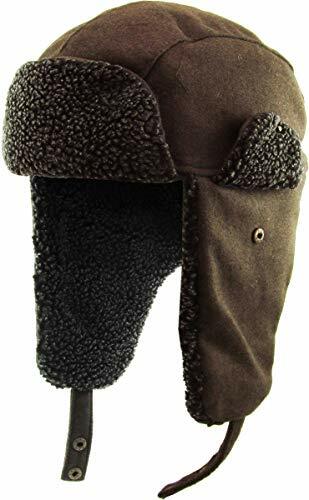 This trooper hat is made of faux fur and is One Size Fits Most. 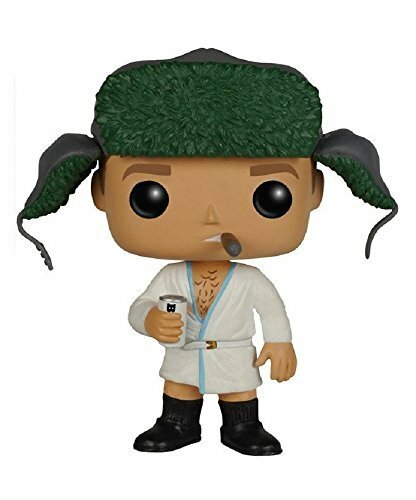 Everyone has a cousin Eddie hat always seems t show up for the holidays.